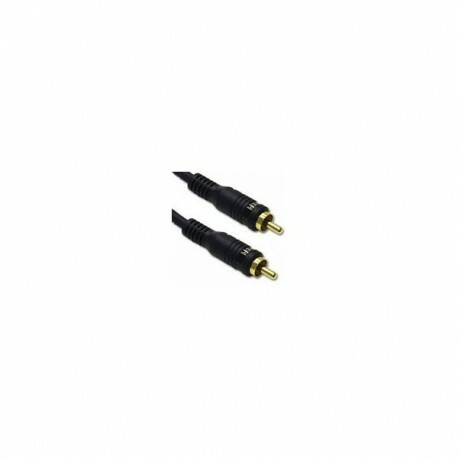 Velocity subwoofer cables from Cables To Go offer superb impact and detail while maintaining superior quality. These cables can handle long lengths, punishing environmental factors and extreme dynamic range. twisted-pair oxygen-free copper wire and foamed PE dielectric are optimised for bass signal transmission.